The Chinese government recently initiated this development strategy and framework to both unite and expand collaborative efforts in education and trade between China and other countries on the Silk Road route. Attracting more international students from Southeast Asia not only gives students an incredible learning opportunity; it also allows them to be a part of a new collaboration between China and the rest of the region. In a bid to improve collaboration in education and culture with ASEAN countries, the Chinese government has revealed it hopes to see more students from Southeast Asia studying in China. ASEAN-China Center Secretary General Yang Xiuping recently announced that China would like to improve collaboration in education and culture with ASEAN countries. “Foreign students from Southeast Asian countries are the bridge and future of the relationship between ASEAN countries and China.” he said in a public lecture at Nanjing Normal University in Nanjing, Jiangsu province, China, on Sunday. As reported by Antara news agency, currently 68,000 students from Southeast Asian countries are studying in China. For this year, the Chinese government wants to increase the number to at least 100,000. "We want to see more exchange students from ASEAN countries in China,” Yang stressed. 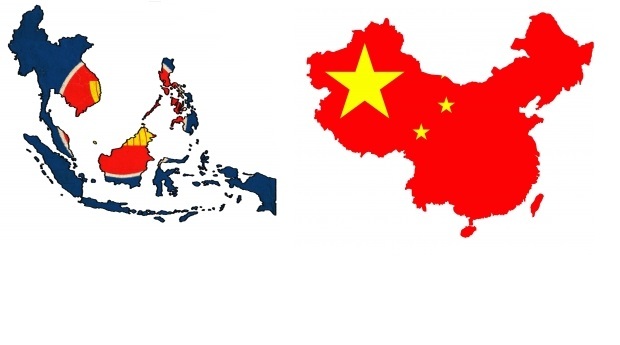 One of the purposes of the 21st Century Silk Maritime Road – a development strategy and framework initiated by the Chinese government to unite and expand collaboration between China and countries traversed by the Silk Road route – is the realization of student and cultural exchanges between ASEAN member countries and China. This initiative reflects a larger trend in Chinese higher education sector. Last year was a record year for the numbers of international students in China. Why? China’s outward international strategy for 2020 focuses on making China a global study destination, not just in Southeast Asia. Some of the countries with the largest numbers of students studying in China? You guessed it: ASEAN members Thailand and Indonesia, among other global players in 2014. Foreign University Students - Where Do They Go to Study in China in 2014?